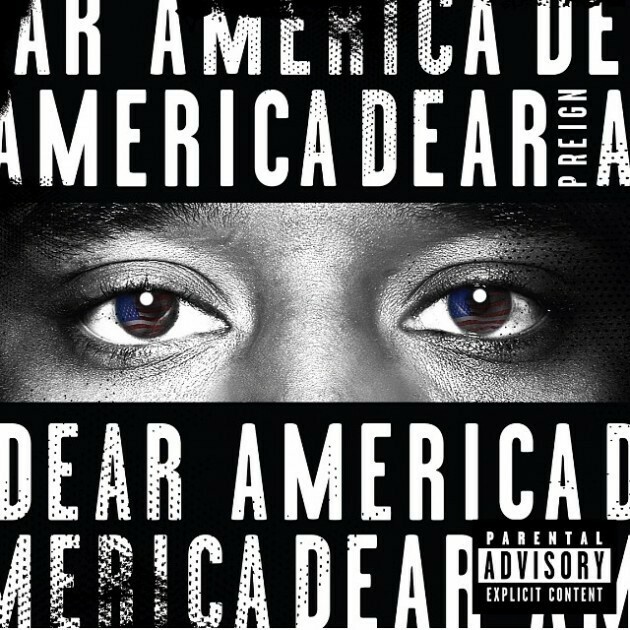 This is the fourth single from P. Reign’s EP ‘Dear America’ featuring Meek Mill and fellow Canadian PARTYNEXTDOOR. The EP is now available on iTunes. Meek reps for his team, while PND puts on for his hometown of Mississauga. 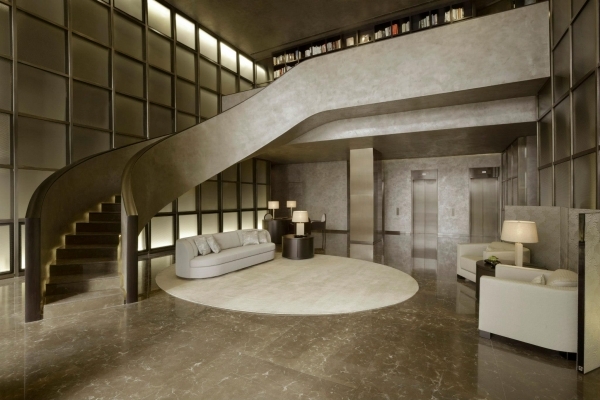 Giorgio Armani’s interior design studio Armani / Casa has announced plans to work on its first Chinese luxury residential project in the city of Chengdu. L’Art Residence will be situated in the center of Chengdu and will consist of two 222–meter-high buildings, each containing 65 apartments. The fashion mogul’s brand will work in partnership with the Chinese cultural body Mind Group for the design and development of the project. 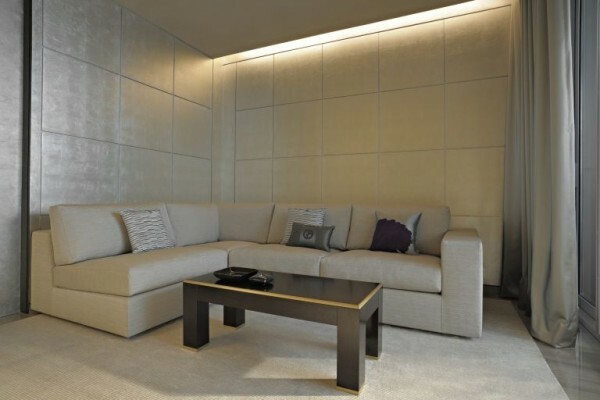 Each apartment block will feature a heated rooftop swimming pool, whilst the living spaces themselves will be furnished with pieces from the Armani / Casa, Armani / Rocca and Armani / Dada ranges. The apartments will be sold in the second half of 2014. The development period is slated for 2016.